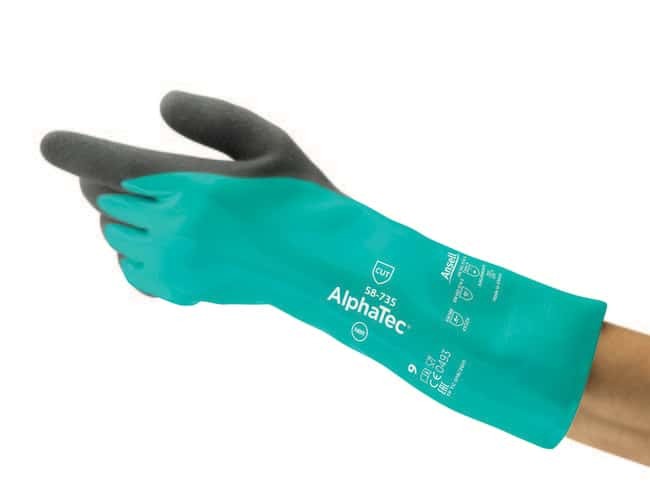 Some gloves might contain ingredients which are known to be a possible cause of allergies in sensitised persons, who may develop irritant and/or allergic contact reactions. If allergic reactions should occur, obtain medical advice immediately. For more information, please contact Ansell. 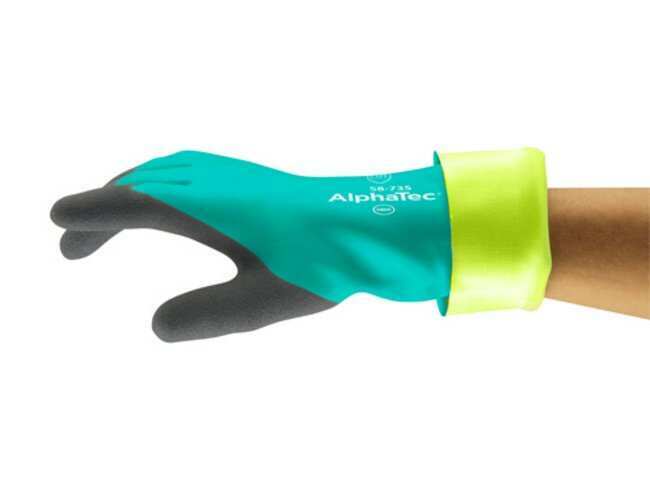 Produkttyp Combined High Chemical and Cut Protection with enhanced Grip. Bezeichnung Advanced Chemical Protection together with a great level of Cut Defence.